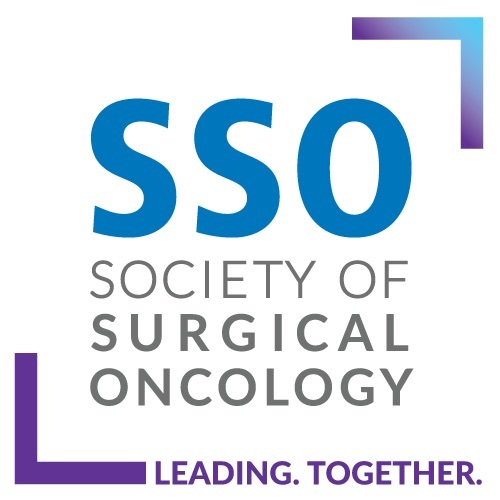 ASO Author Reflections is a brief invited commentary on the article “Impact of Breast Center Accreditation on Compliance with Breast Quality Performance Measures at Commission on Cancer Accredited Centers”, Ann Surg Oncol. 2019. Megan E. Miller and Katharine A. Yao have no conflicts of interest to disclose. Miller ME, Bleicher RJ, Kaufman CS, et al. 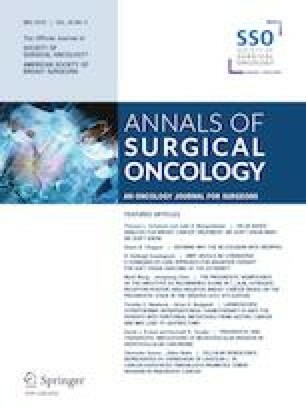 Impact of breast center accreditation on compliance with breast quality performance measures at Commission on Cancer accredited centers. Ann Surg Oncol. 2019. https://doi.org/10.1245/s10434-018-07108-7. Pellegrini CA. Annual report provides details on patient safety, quality improvements. Bull Am Coll Surg. 1 Jan 2017. http://bulletin.facs.org/2017/01/annual-report-provides-details-on-patient-safety-quality-improvements/. Accessed 6 Dec 18.